A source within the Michigan Department of Environmental Quality confirms that two employees, Liane Shekter-Smith and Stephen Busch, have been suspended for their roles in the Flint water crisis. Busch is the supervisor of one of DEQ’s eight district offices within the department’s drinking water program. Emails show that, in February of last year, he initially told federal regulators that Flint was using water treatment that would’ve prevented lead from corroding from old pipes and entering people's drinking water. Later, he said Flint wasn’t treating the water, but argued that the city was still following federal rules. Liane Shekter-Smith once led the state’s drinking water program. But, she was reassigned in October. Speaking on background, an MDEQ employee confirmed that an e-mail was sent to department staff Friday. The employee said the e-mail said Busch and Shekter-Smith were suspended as part of the investigation into the Flint water crisis, and that there would be due process. The employee said the general feeling around the department is that, for PR reasons, heads might have to roll, but that this was a "system" failure – and that individual employees are not necessarily at fault. State communications officials say they will not confirm who was suspended. 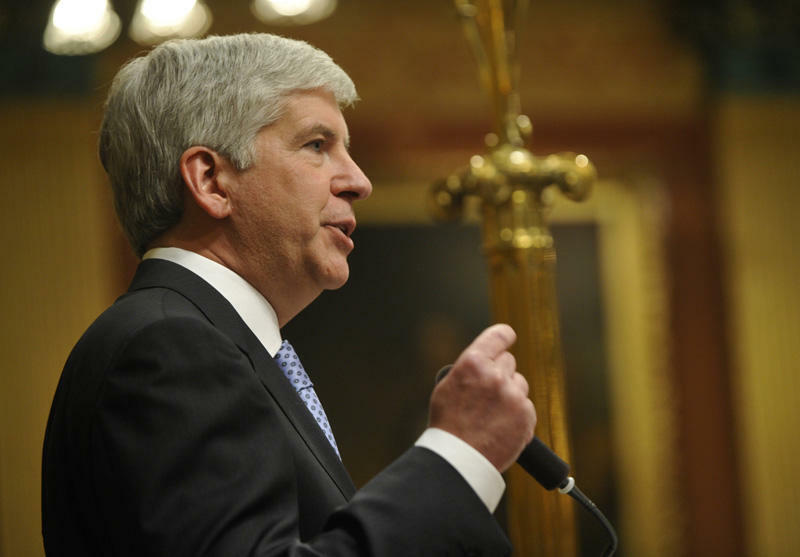 Governor Snyder's office first announced the suspensions late last Friday. The exact allegations against them weren’t made clear. State communications manager Kurt Weiss said Friday the two were suspended without pay while an investigation goes forward per state civil service rules. However, Weiss says that under those same rules, they must be put back on the payroll after seven days. Depending on the outcome of their specific investigations, the employees face potential disciplinary action up to losing their jobs. Former DEQ director Dan Wyant and spokesman Brad Wurfel have already resigned over the Flint water contamination disaster. MDEQ suspends two employees "involved in Flint water testing"
Two Michigan Department of Environmental Quality employees have been suspended for their roles in the Flint water crisis. 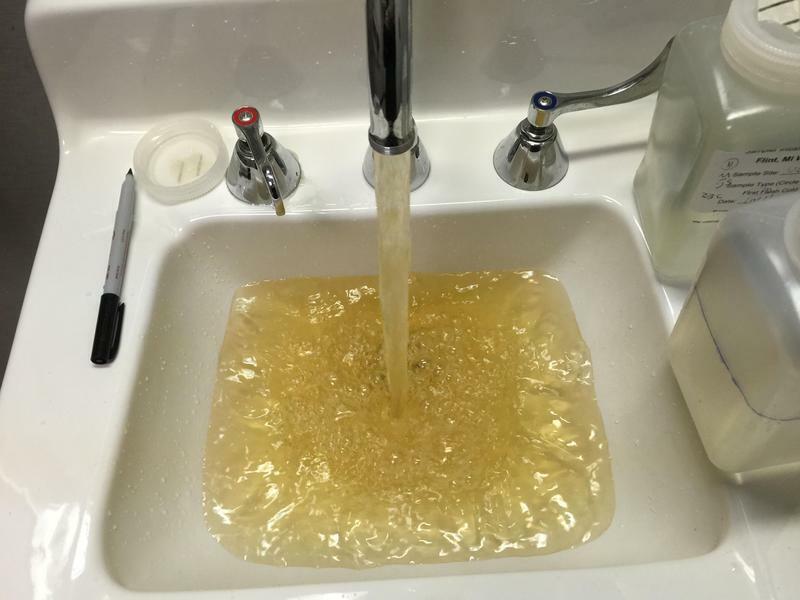 A federal agency will review how the state of Michigan monitors local drinking water. 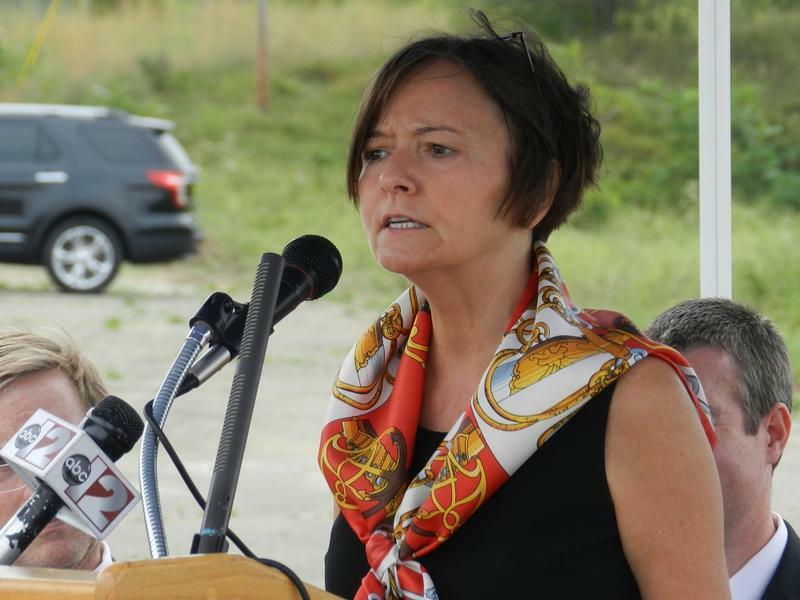 Regional EPA administrator Susan Hedman says her agency will conduct an audit of the Michigan Department of Environmental Quality’s drinking water program.